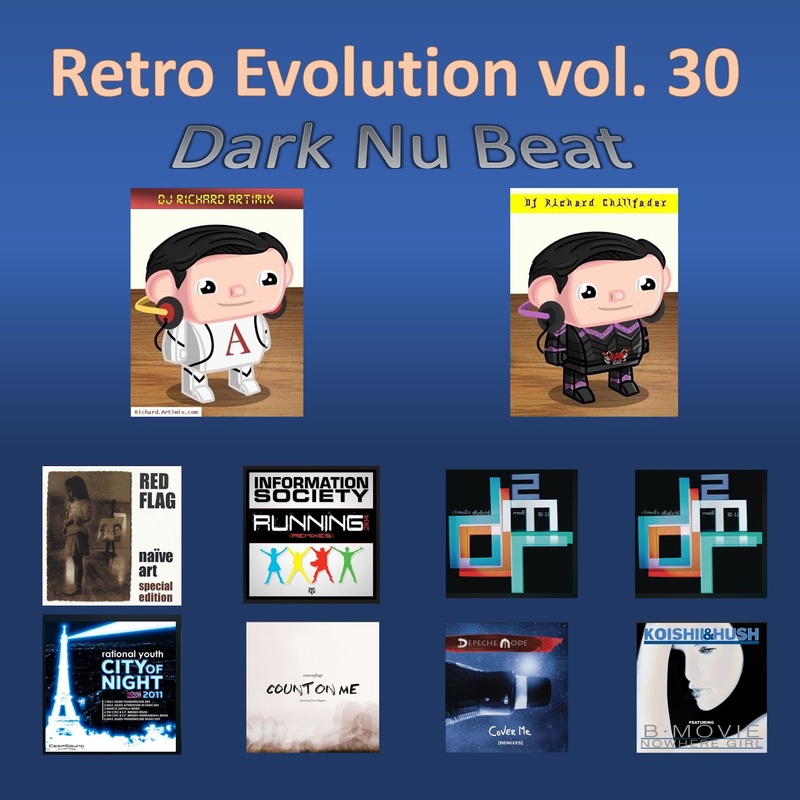 Best 80's Dance DJ mixes in the DJ world! 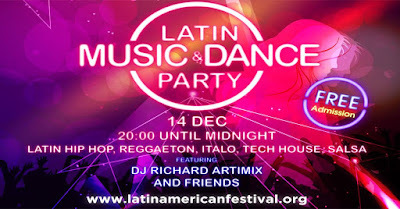 A great night, if you missed the party in Macau on 2018-12-14, this mix captured some highlight songs of the night. 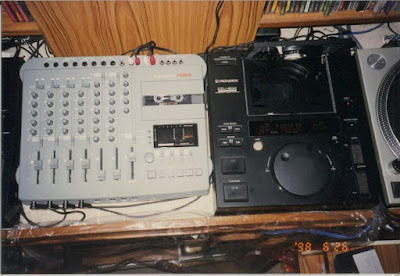 Gear used for this mix : Pioneer WeGo4 + iPod + Djay Pro + Spot.f. Usually beginner level grade gears are harder to use than professional grade gears. 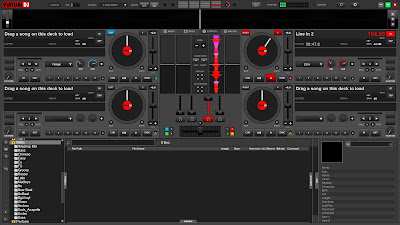 For example, the resolution of the jog-wheels of this controller are far less than it's professional brothers, moreover, Deejay Pro could not calibrate to match with it's resolution (Virtual DJ could). So I have to adjust myself. Although this controller is beginner level grade, it is still good for dj mixing. 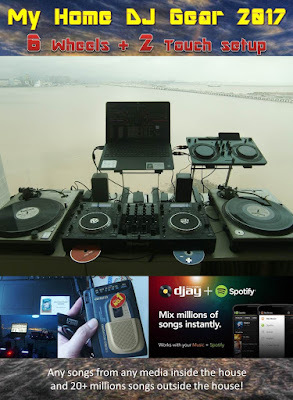 6 Wheels setup composed of 2 vinyl turntables + 2 mp3 jogwheels + 2 Spotify jogwheels running on 2 Touch DJ softwares. Any songs from any media inside the house and 20+ millions songs outside the house! 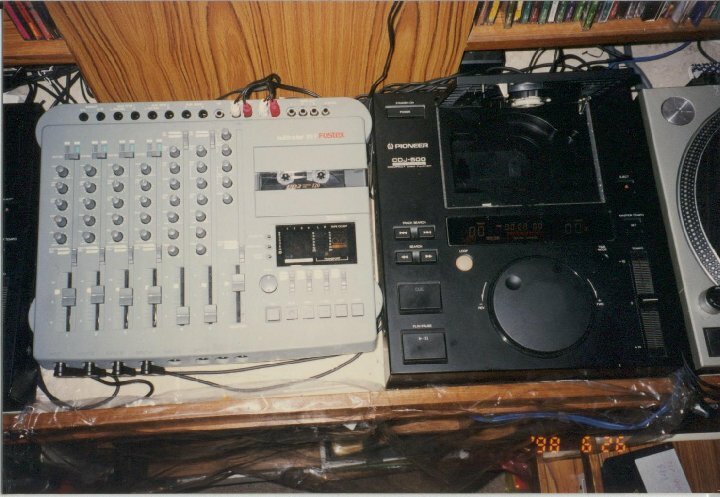 Playable medias include Vinyl, CD, USB drive, Harddisk, iPod and the unforgetable cassette tape. Spotify solution & Portable backup system. 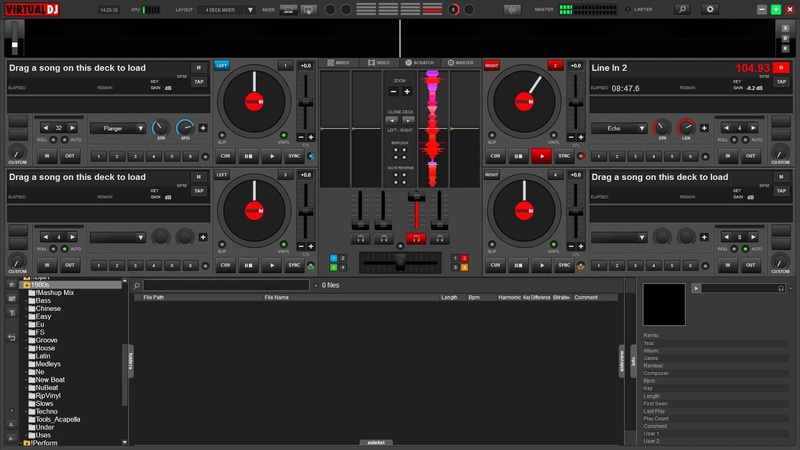 For best sound Line2 can be plugged via Sound Blaster USB and it could merge the DJay2 with VirtualDJ. Simple setup will be just plug in the output of WeGo4 to line2 of console mixer. Headphone jet extended to main console, headphone can be switched among systems easily. Virtual DJ reads linein BPM 104.93 from DJay2 , can be sync with other Virtual DJ decks.